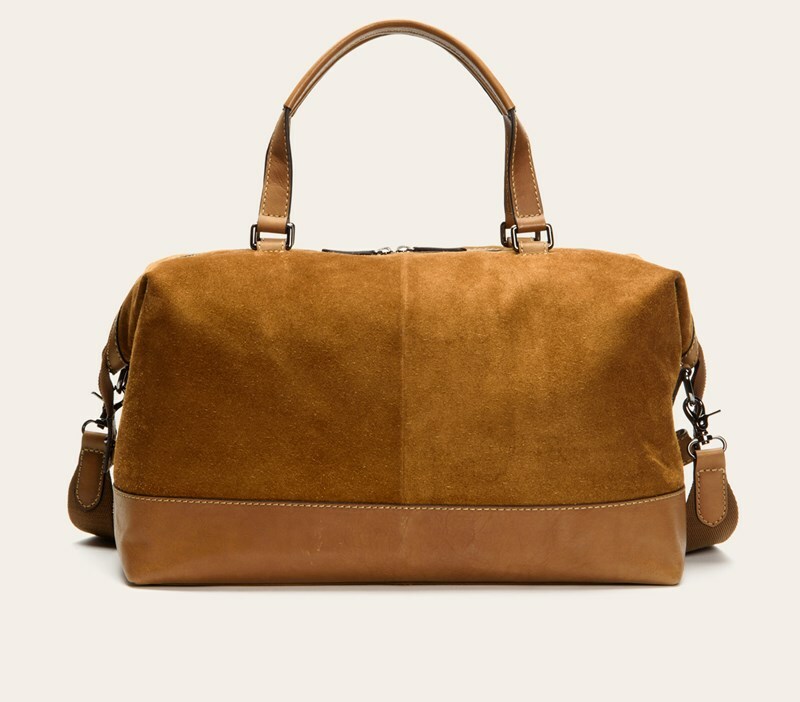 My upcoming trip to Los Angeles for NHL All-Star Weekend inspired me to write this article highlighting 6 Weekender bags for a long weekend trip. 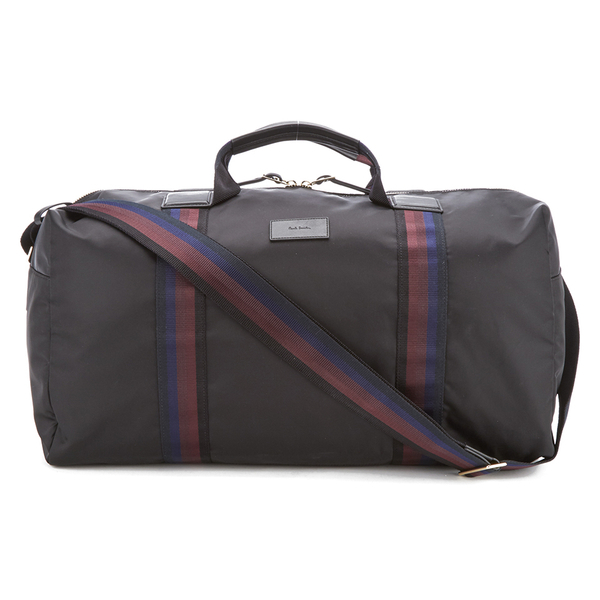 A “weekender” is a gentleman’s essential designed to hold enough clothing and toiletries for your travel. 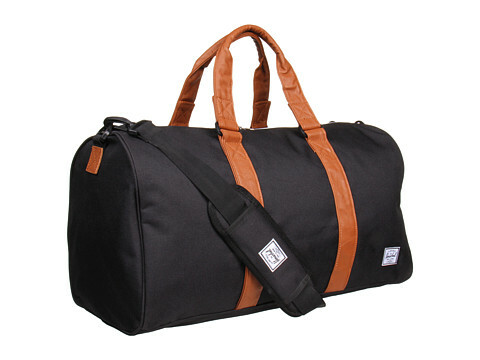 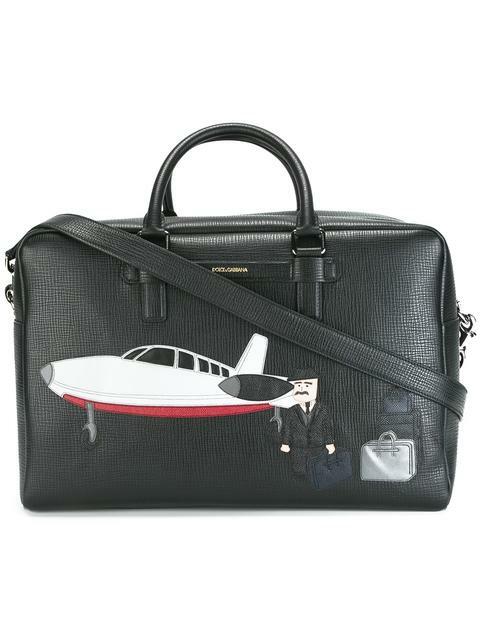 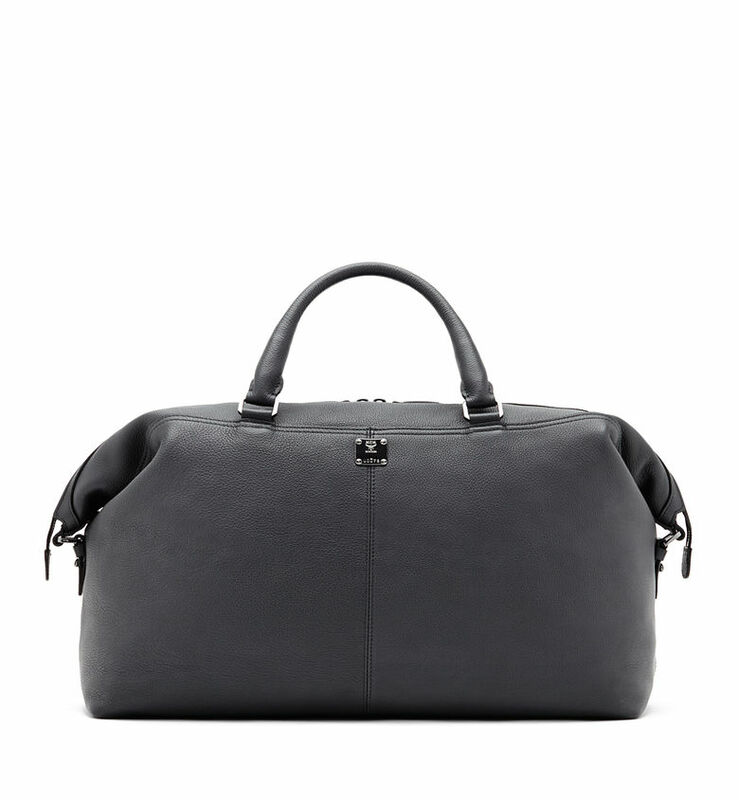 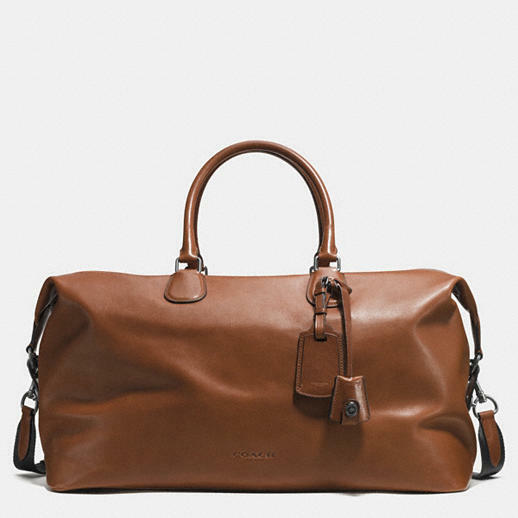 Quick Mens Fashion Tip: Make sure you weekender bag of choice looks super cool! 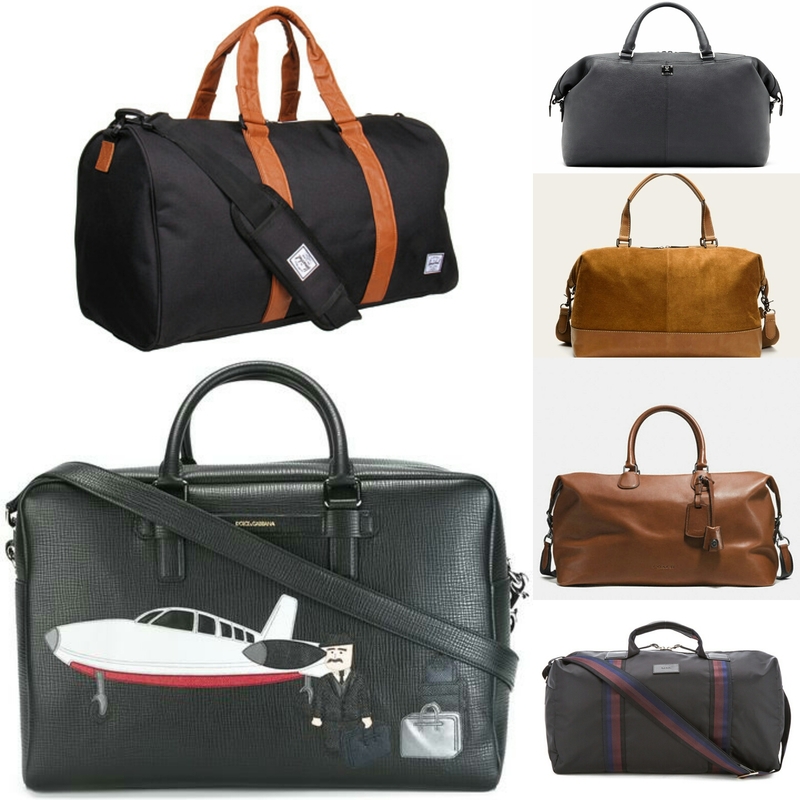 Either for a short business trip or a weekend getaway with a friend, family, or spouse, these are the perfect bag options for you guys looking to travel light, but in style!